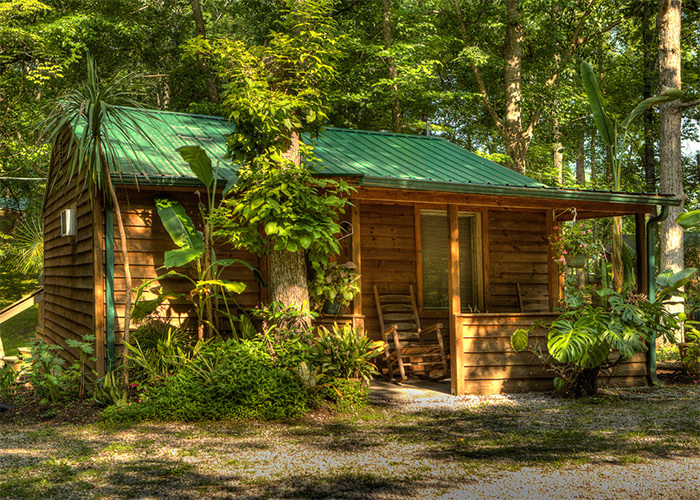 Lost Lodge Resort offers a peaceful, wooded atmosphere with one-, two- or three-bedroom units. The cabins are fully equipped with kitchenettes, air conditioning, cable TV, a private dock and full-service RV hookups, all with convenient lake access. Just north of Pitman Creek Bridge, 1/4 mile off US 27, the lodge offers hiking, fishing, boating, and close proximity to restaurants and shops.